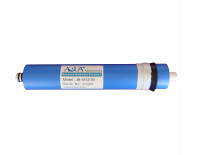 High Rejection Reverse Osmosis Membrane, 50 GPD. Reverse Osmosis Membrane, 125 Gallons per day (aprox 5 gallons in hour). 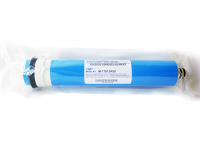 High Rejection Reverse Osmosis Membrane, 100 GPD.